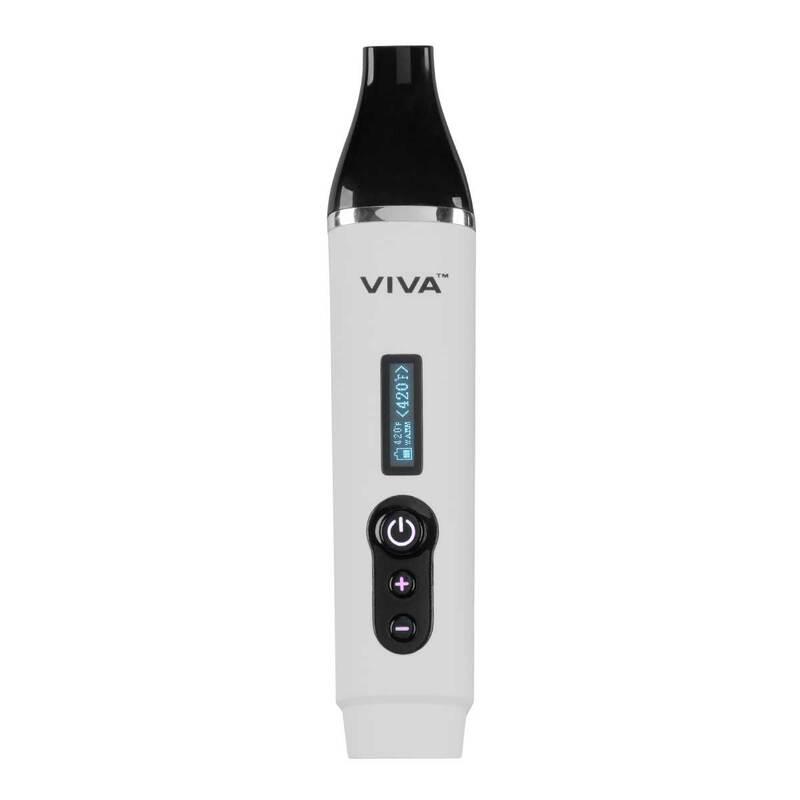 Use within 60 seconds! 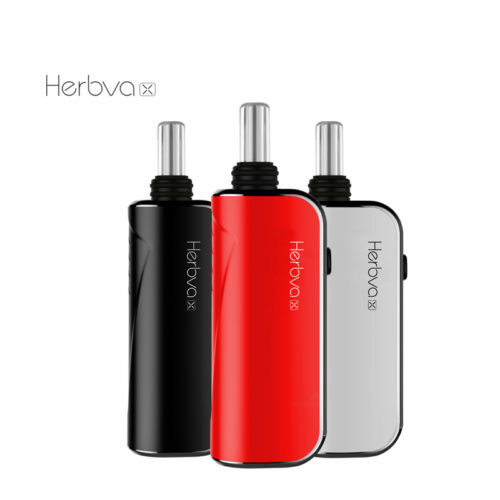 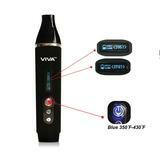 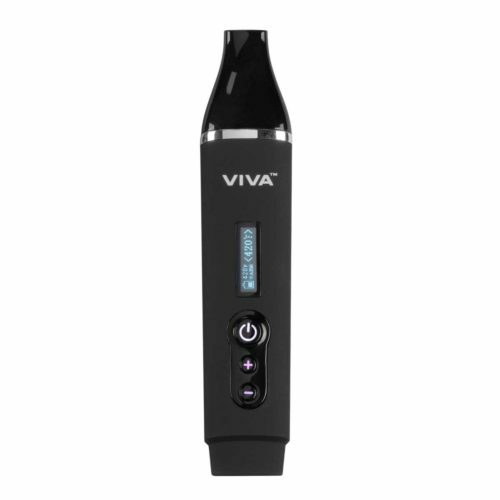 VIVA is one of the best portable vaporizers for dry herb on the market. Adjustable Temperature Readout via Smart LED Display which also indicates the battery level, heat stage to determine when it is ready for use, etc. 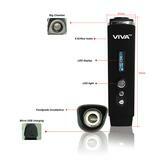 The 2200 mAH Battery will heat up the VIVA within 60 seconds for almost instant usability. 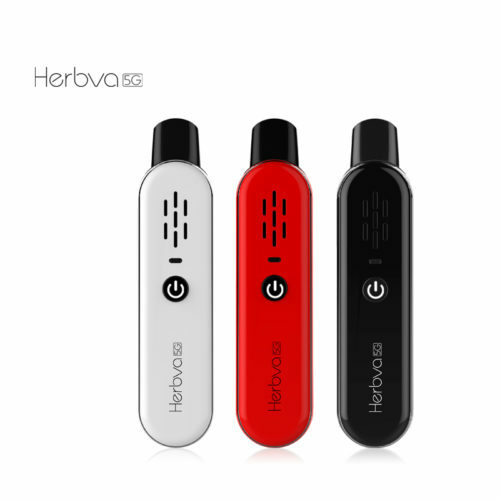 Simply click the button 5 times to turn it on or off.